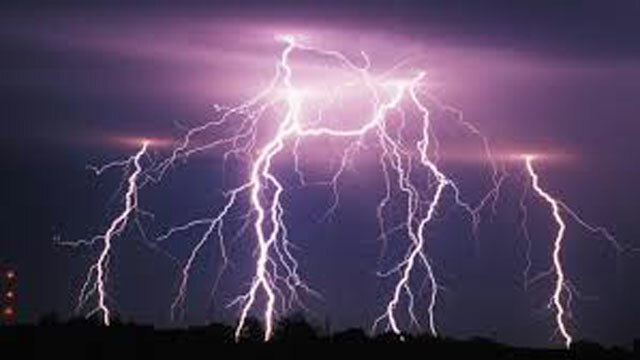 Severe thunderstorms accompanied by lightning are expected particularly in Western, Sabaragamuwa, Central, Southern and North-western provinces the Meteorology Department said today. Strong gusty winds above 70-80 kmph are also expected during thundershowers. Avoid open areas such as paddy fields, tea plantations and open water bodies during thunderstorms. Avoid using wired telephones and connected electric appliances during thunderstorms. Avoid using open vehicles, such as bicycles, tractors and boats etc. For emergency assistance contact the local disaster management authorities.